Labor Day is like patting ourselves on the back for the long hours spent at work. Not counting the time we spend sleeping, it’s almost like we spend more time at work than we do at home. That extra day at the end of the weekend is an incredible relief. Have you ever wondered exactly why we celebrate this day, though? Who founded Labor Day? There is a bit of a dispute over who first suggested the day. There are records that show that a man named Peter J. McGuire, co-founder of the American Federation of Labor first suggested the idea. However, other research indicates that Matthew McGuire proposed this idea while he was working as secretary of the Central Labor Union in New York. Whether the idea came from Peter or Matthew, it was the Central Labor Union that followed through and further organized the holiday. What is the meaning behind the holiday? 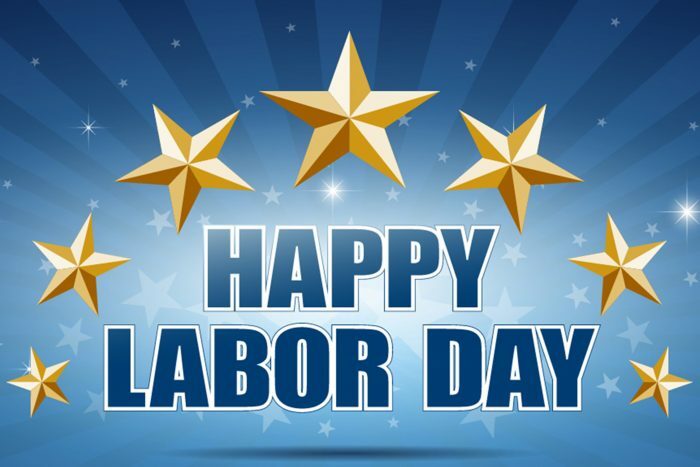 Labor Day is a tip of the hat to the workers in America who have contributed to the prosperity of our country. When was the first holiday celebrated? Celebrated on the first Monday of September annually, the holiday dates back to over a century ago. The first celebration took place on 9/5/1882, thanks to the organization of the Central Labor Union. Where? New York City was the location of the first Labor Day. Why? During the Industrial Revolution, Americans were working up to 12 hour days, 7 days a week in unsafe conditions. As labor unions formed, they organized strikes and protested against the hours, pay, and work conditions. How do we celebrate? Today, we can be grateful for the comfortable conditions and limited hours we work due to the stress and labor of early Americans. Often, people spend the weekend saying goodbye to Summer, with family and food at the lake. Also, there are parades and speeches that honor the history of Labor Day. Importantly, smile and be proud of yourself for your achievements through your labor! Have a great day! !